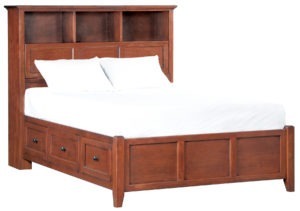 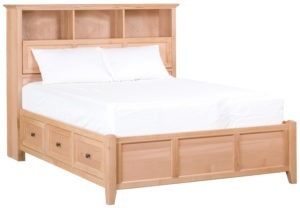 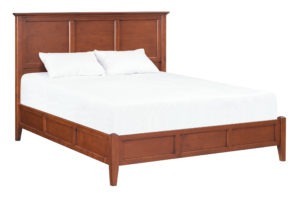 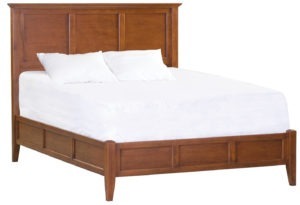 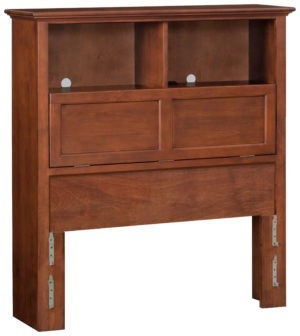 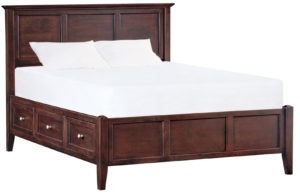 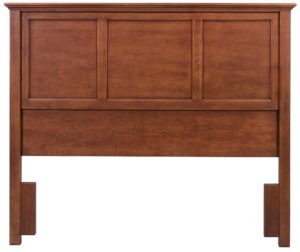 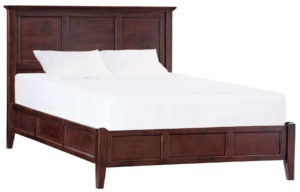 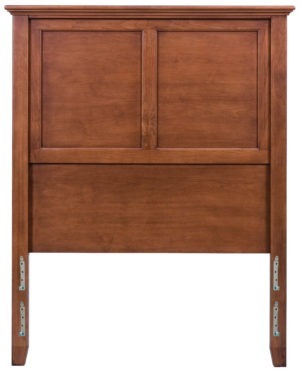 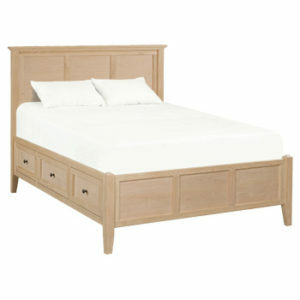 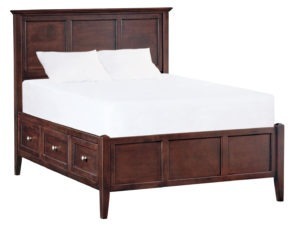 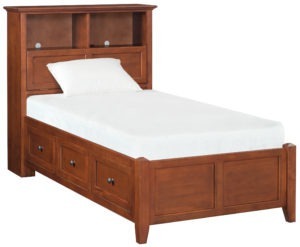 At Unfinished Furniture of Wilmington we have beds to fit every need and every budget. 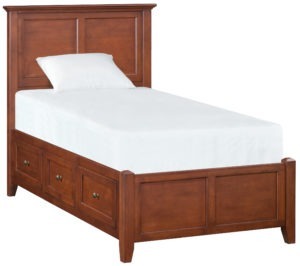 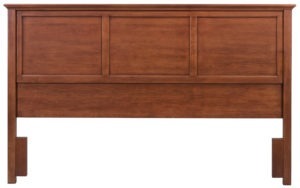 You will find a variety of beds with storage underneath as well as traditional rail beds. 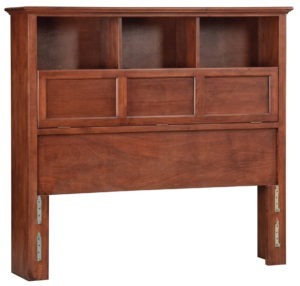 We have both unfinished as well as factory finished options available. 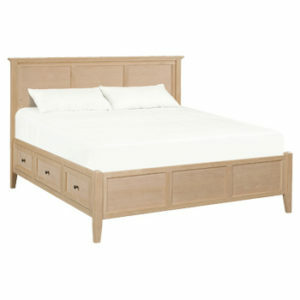 Click on the shop by collection icon to see matching bedroom pieces.